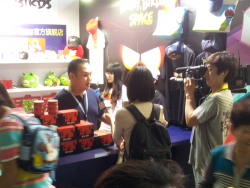 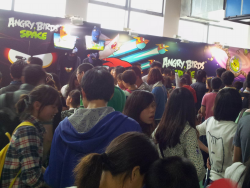 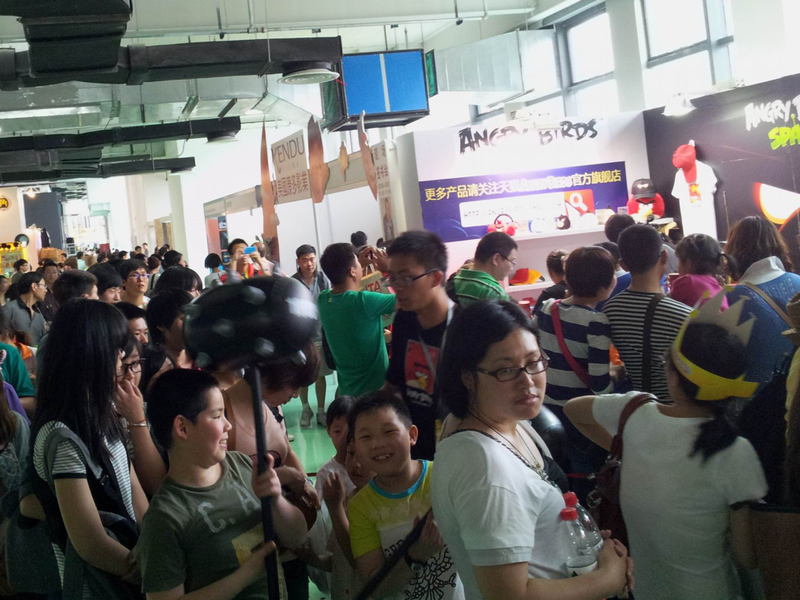 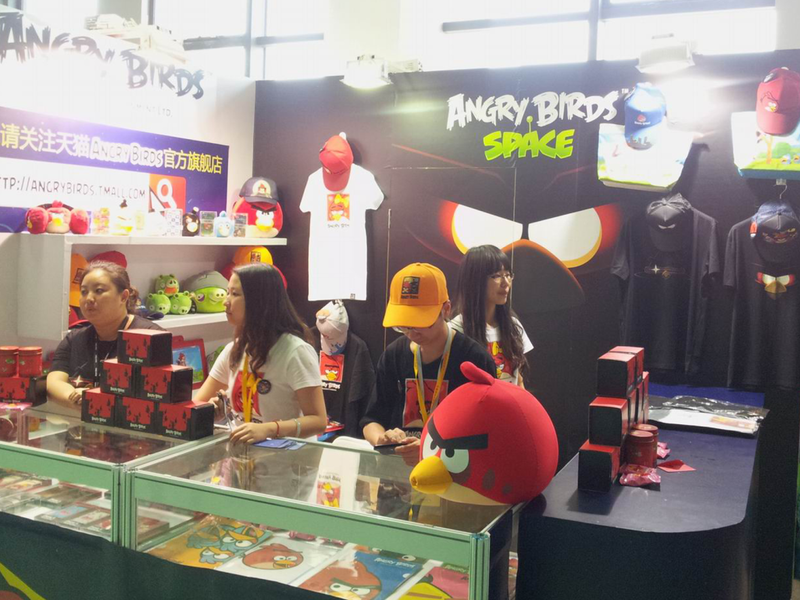 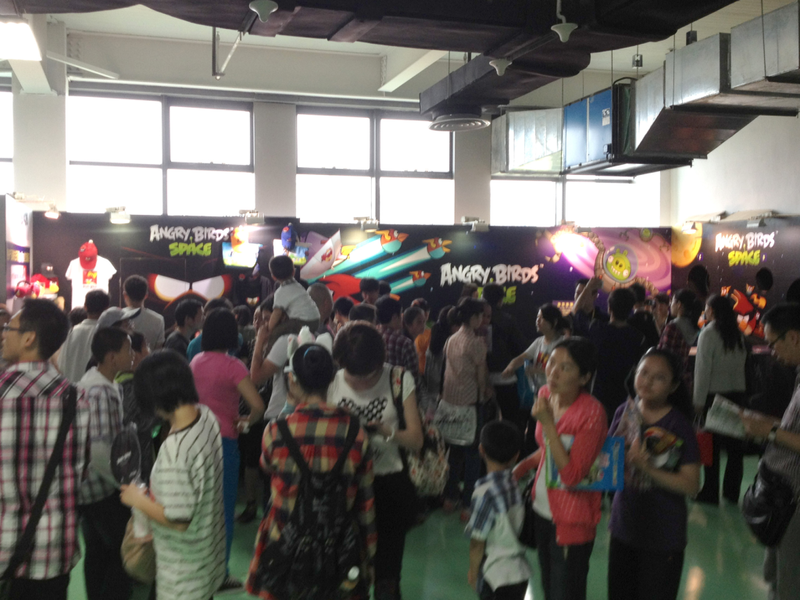 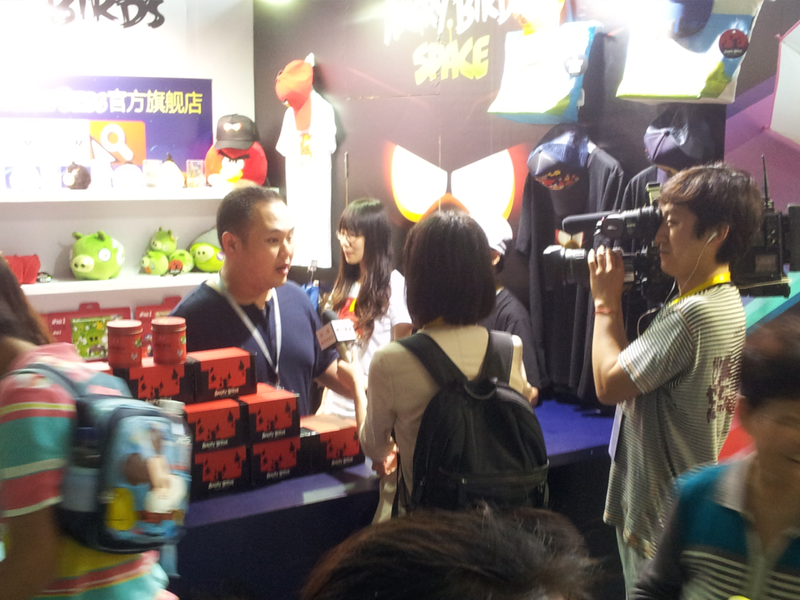 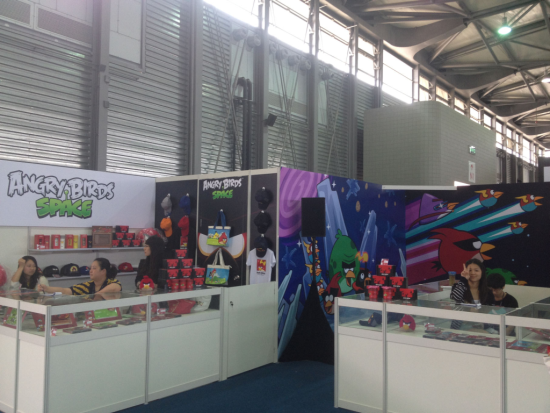 We participated in the Hangzhou Animation Exhibition promoting our Angry Birds products. 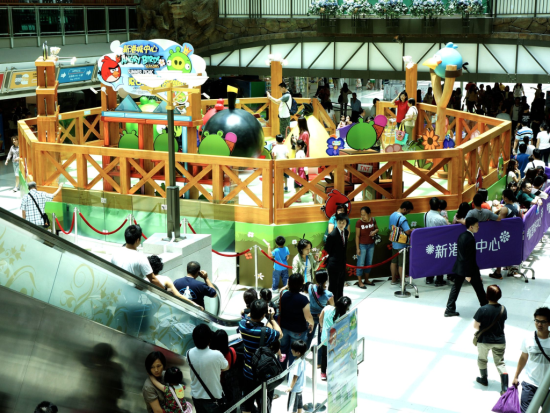 We also operated a games area there. 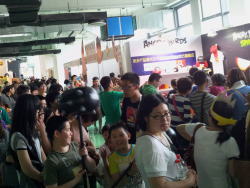 Visitors liked our products and there was a long queue in our games area.